The best way to store fresh tomatoes depends on the ripeness of the tomato. Ripe tomatoes should all be stored similarly, while green or unripe tomatoes require a bit more work to promote ripening. 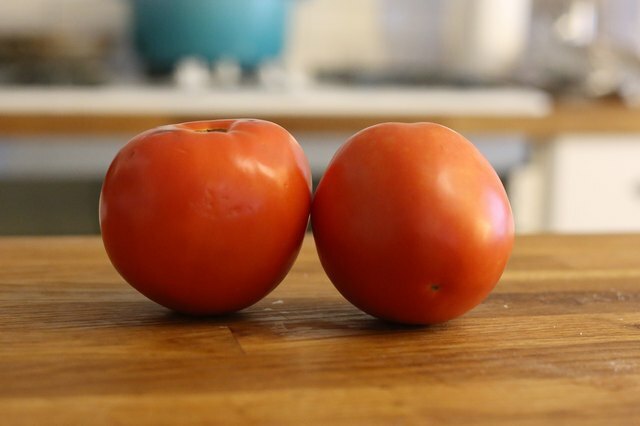 Overripe tomatoes also have their own special storage requirements. 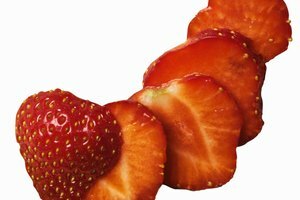 Whether you buy your tomatoes from the market or harvest them fresh from the garden, you'll still need to observe proper storage techniques to preserve the quality of the fruit for the longest period of time. Ripe, fresh tomatoes purchased from the grocery store or harvested from the garden are best stored at room temperature and should not be refrigerated. 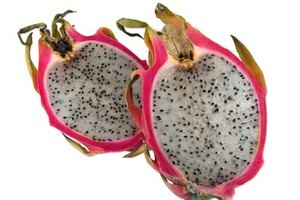 Temperatures below 55 degrees F cause the texture of the fruit to become spongy and may result in flavor loss. 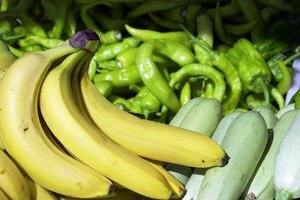 They should be eaten within 2 to 3 days after purchase or harvest for the best quality. Store your tomatoes out of direct sunlight with the stem side facing up to reduce softening. Some tomato varieties such as vine-ripened, cluster, cherry and Roma have been bred with traits that extend their storage life. These tomatoes, when purchased from the market, may be stored at room temperature for up to 5 days before consumption. Green tomatoes require a different storage approach to ripen. Line a cardboard box with newspaper and then place the tomatoes in a single layer on the paper with the stem end facing down. Store the fruits in a cool, but not cold, location until they turn entirely red. Green tomatoes may also be placed in a paper grocery bag with the stem side down. 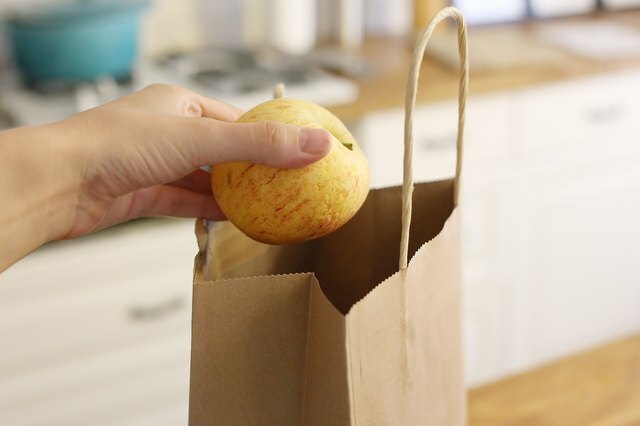 Add a ripe apple to the bag to hasten the ripening process. Once the tomatoes are entirely red, they can be removed and stored as ripe tomatoes. The only time refrigeration is recommended is when a tomato is overripe, indicated by slightly soft flesh and very red color. 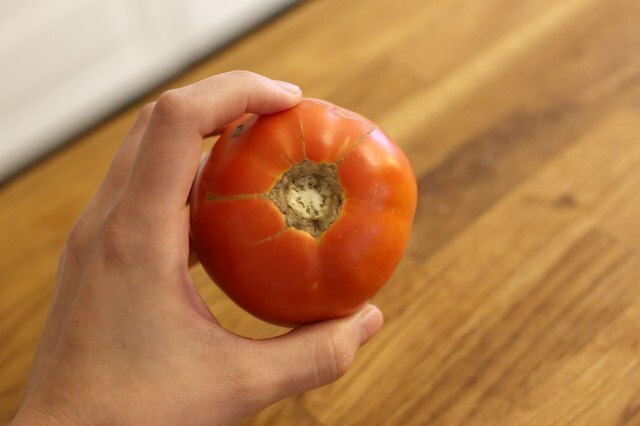 Refrigeration may preserve the tomato in this condition for a few additional days and flavor loss will be minimal as long as storage lasts no longer than 3 days. 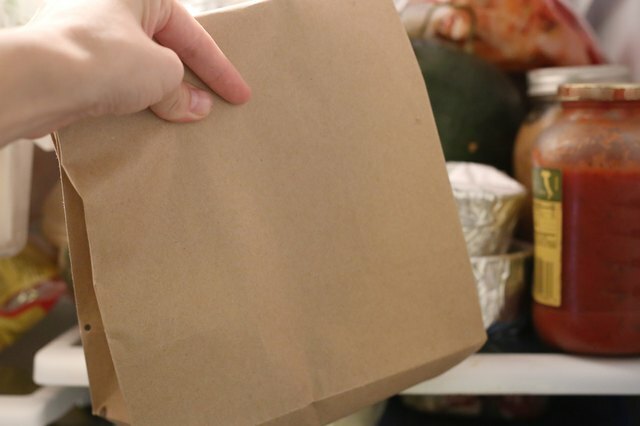 To store overripe tomatoes in the refrigerator, place them in a paper or plastic bag to reduce water loss. Cut a few slits in the bag and then place in the crisper. They may also be stored in a plastic container, if they were purchased this way from the market. Remove the tomato from the refrigerator at least an hour before consuming and allow it to sit at room temperature to regain some flavor.